Telethon Speech & Hearing acknowledge all partners, benefactors and supporters who make amazing things happen every year for our children and their families. Telethon Speech & Hearing is a very proud member of the Telethon Family and very grateful to the generosity of the people of Western Australia. TSH first became a beneficiary of Telethon in 1984. Since then, Telethon has enabled Telethon Speech & Hearing to grow from an organisation providing services to a few hundred children a year to now being able to provide vital services for up to 14,000 children and their families annually. In 2005, TSH became a named beneficiary and in 2014 became a perpetual beneficiary. The Chevron Pilbara Ear Health Program commenced in West Pilbara in 2011. The program focuses on bringing specialist ear health services to Aboriginal communities in the Pilbara. Since the inception of the program, there has been a significant reduction in ear disease from 35% in 2011 to 18% in 2014, in all children screened. 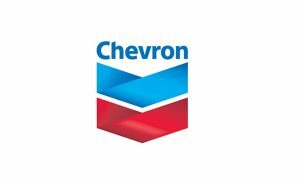 Without the Chevron Ear Health Program and the generosity of Chevron, Telethon Speech & Hearing would not be able to screen close to 5,000 children annually, reducing the incidence of middle ear disease in Aboriginal communities. (More information available on our Ear Health Program page). Telethon Speech & Hearing has a positive and mutually beneficial relationship with the WA Government delivering early intervention services for deaf and hard of hearing children and an ear health and hearing screening program. 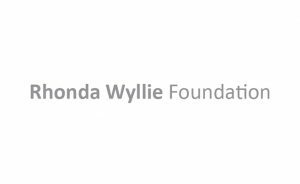 This partnership has resulted in a reduction in ear disease for Aboriginal children in the Perth metropolitan, South West and Wheatbelt regions and well as supporting the introduction and maintenance of universal newborn hearing screening. 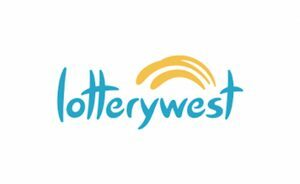 Through the generosity of the people of Western Australia supporting Lotterywest, Telethon Speech & Hearing has been the beneficiary of many very welcome grants to allow provision of the state of the art facilities that are now available at our Wembley campus. The Foundation’s aim is to support the education and development of children with hearing, speech or language difficulties to assist them to develop spoken language. The Foundation has been a significant supporter of Telethon Speech & Hearing for many years providing bursaries and other funding to support the children attending TSH programs. As one of the founding families of Telethon Speech & Hearing, the Crommelin family has supported TSH over many years. Their Daughter Jennifer was one of the first students to attend the school and the Crommelin Family Centre at our Wembley Campus proudly bears their name. The largest building on our Wembley campus proudly bears the name Bendat Parent and Community Centre in acknowledgement of the generosity and kindness of Jack Bendat in supporting the establishment of that building. More than 500 community groups, clubs and business use the venue every year, totalling many thousands of visitors annually. 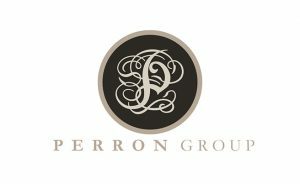 Perron Group is a substantial privately owned Perth based Group of Companies whose main business activity is property investments and automotive distribution (Toyota). The Group is wholly owned and controlled by Founder and Chairman Lloyd Stanley Perron. 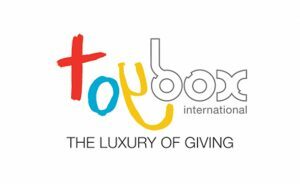 ToyBox International is a charity dedicated to supporting Australia’s sick and disadvantaged children. Toybox International works alongside reputable children’s charities nationally to identify specific grants that need filling and then fund these grants. This way we can report back to our supporters on where their funds have gone to make a difference. Donate to help children with their speech and hearing. Your generosity will help us to create a world where every child with hearing, speech and language needs can look forward to a future of limitless potential.